New World Travel, caters for all travel needs, from local, national and international accommodation, domestic and international flights, tours and more. For locals and tourists alike, there is a great range of Melbourne and Victorian 1, 2 and 3-day trips on offer from Greyline, Bunyip, Autopian Tours. 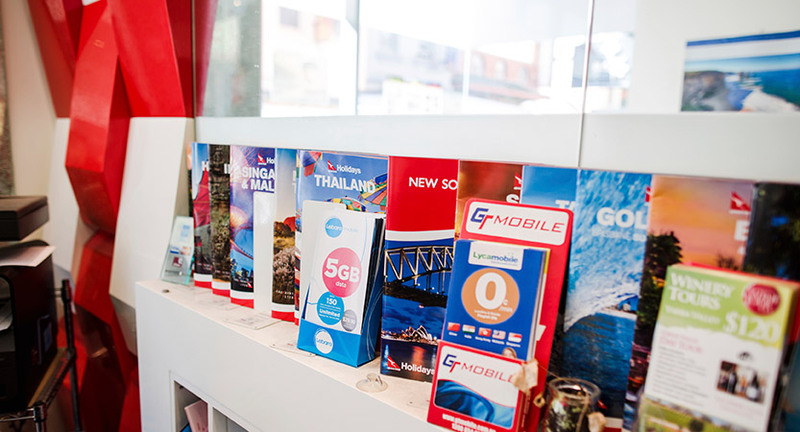 Whether it’s a day trip to see the penguins on Phillip Island, a little tour down the Great Ocean Road or a flight overseas, with New World Travel’s friendly and knowledgeable, bilingual staff, you will have your ticket booked and be on your way before you know it.